MBALE – The government has been urged to set up an independent ministry for cultural affairs through which it will increase funding for cultural institutions for them to promote development programmes in their areas. 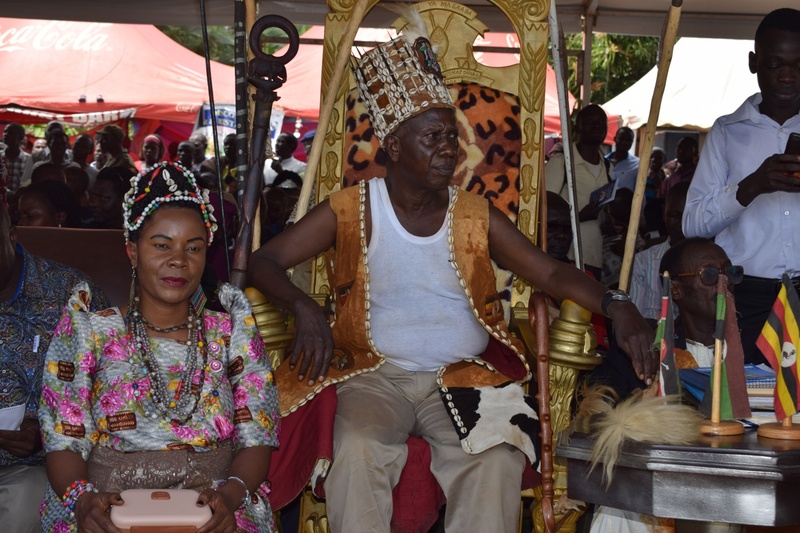 The call was made by the Bamasaba cultural leader, the Umukhukha Sir Bob Mushikori, at the launch of this year’s Imbalu season in Mbale District on Saturday. Mushikori said with the funding, the cultural institutions will establish cultural centres where their heritage will be preserved for future generations. “We need our own fully fledged ministry that is well-funded to support on our projects because as a country we are endowed with unique cultures, with great potential for tourism, but they remain unexploited yet it’s a source of a lot of money into the economy,” he said. The prime minister of the Bamasaba cultural institution, Mr Francis Mashete, also appealed to the government to improve the transport network in the area, saying it is affecting the growth of the tourism sector. I n response, the Minister of Energy and Mineral Development, Ms Irene Muloni, who represented the President, said the government is committed to supporting cultural institutions in the country. State Minister for Gender Peace Mutunzo urged traditional cultural leaders to play a role in the implementation of sustainable development goals. “The traditional leaders’ should ensure that nobody is left behind in the walk to into a middle-income status of the economy,” she said. 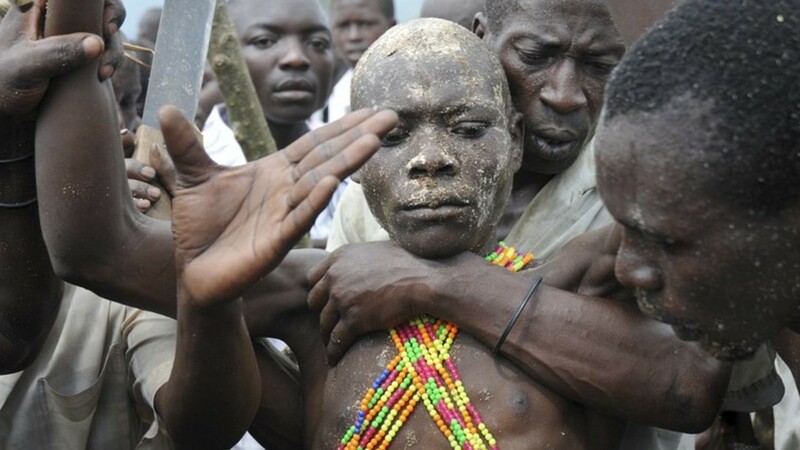 Statistics indicate that more than four million Bamasaba live in Kenya and about three million are in Uganda. The deputy governor of Bugoma County in Kenya, Professor Ngome Kibanani, who led the Bamasaba from Kenya, call for the need to document the history of. “Our culture is marketable and we need to document it,” he said. Three candidates were circumcised during the official launch and other clans will follow in their respective orders up to December 31.